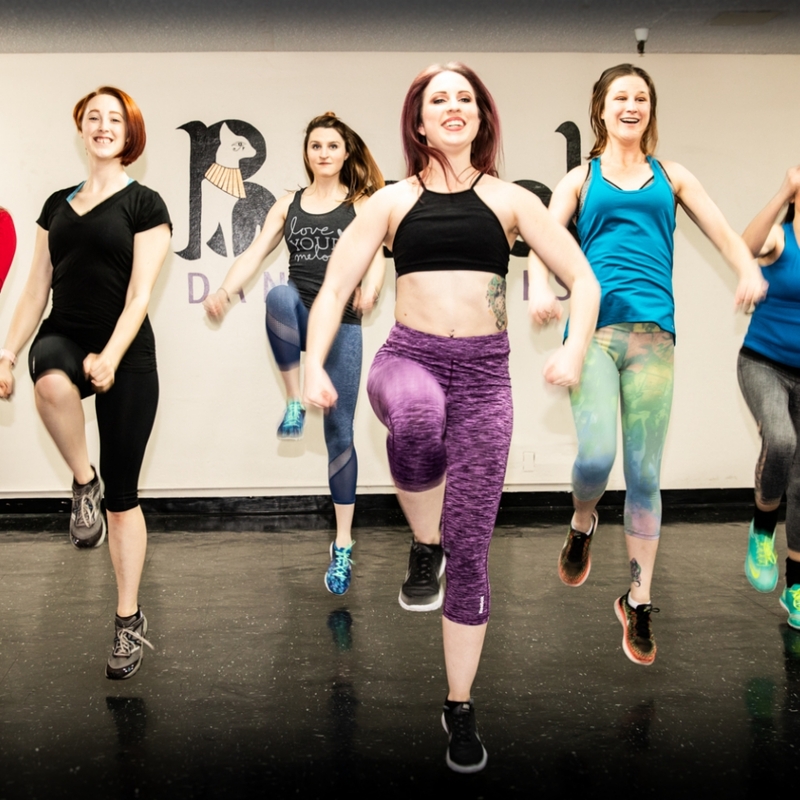 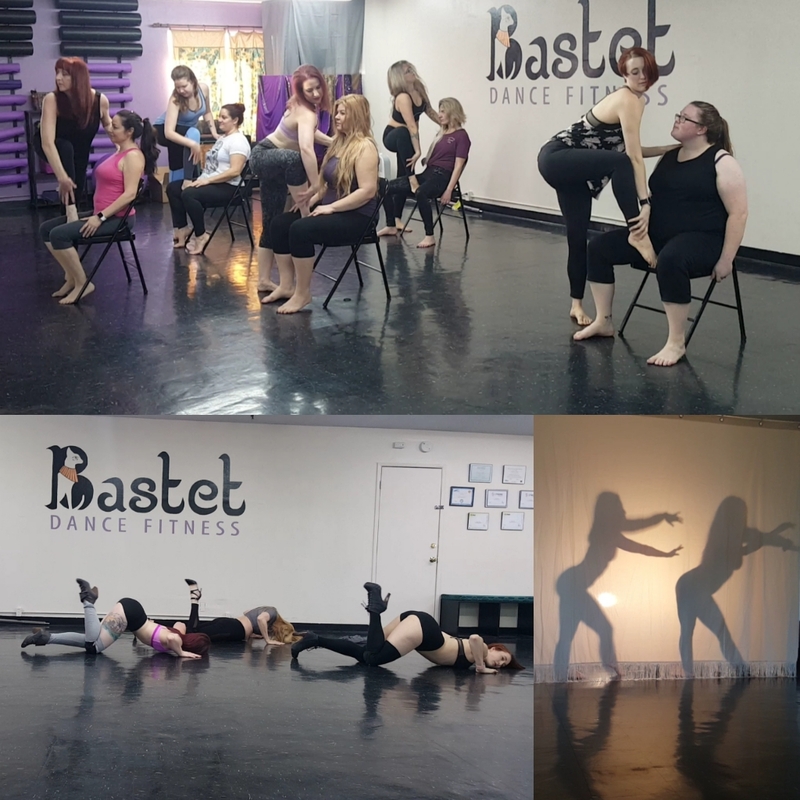 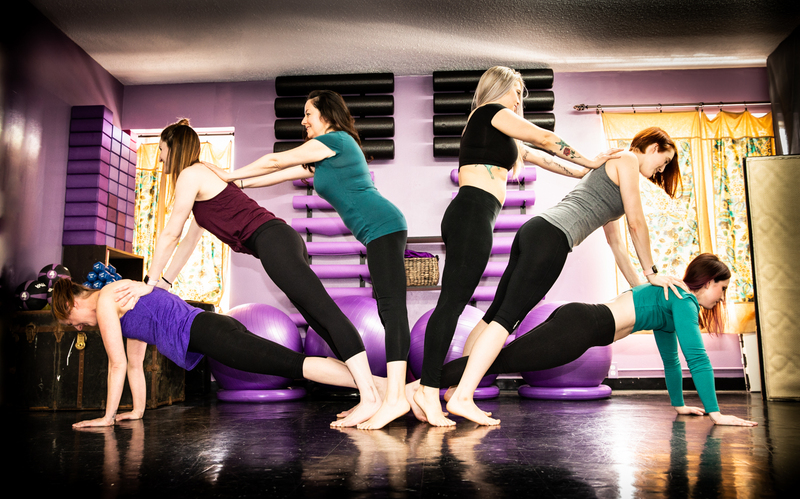 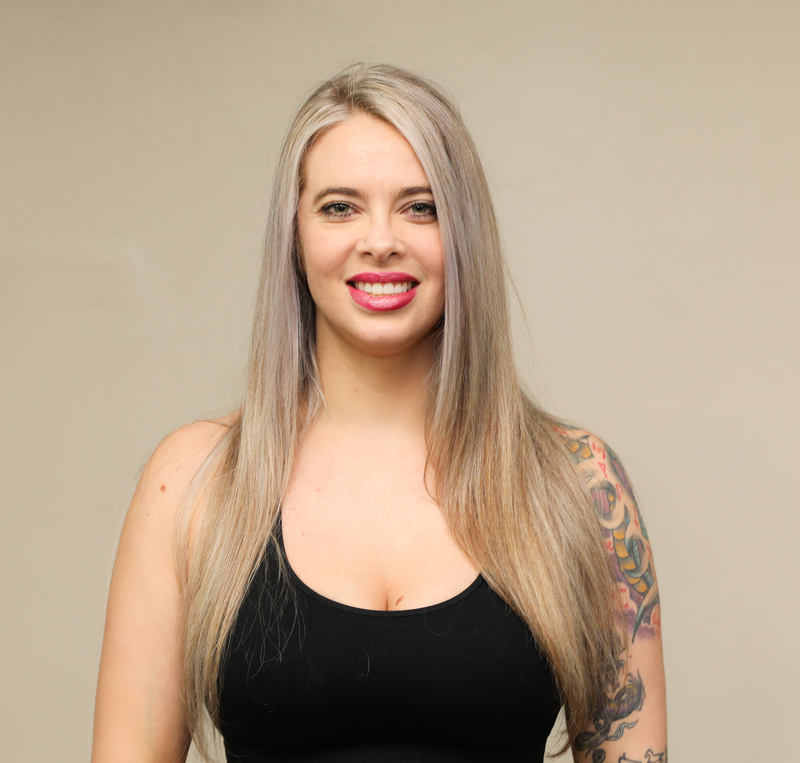 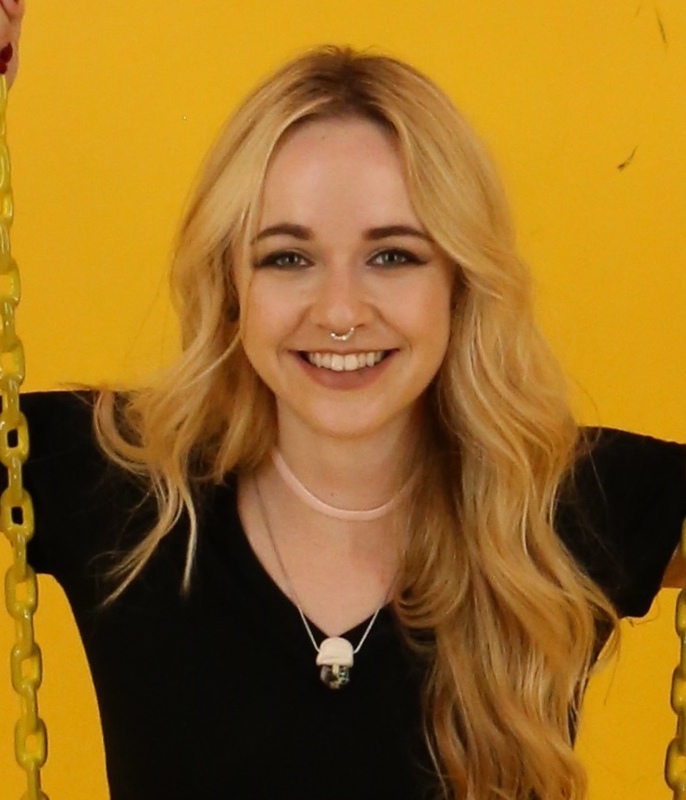 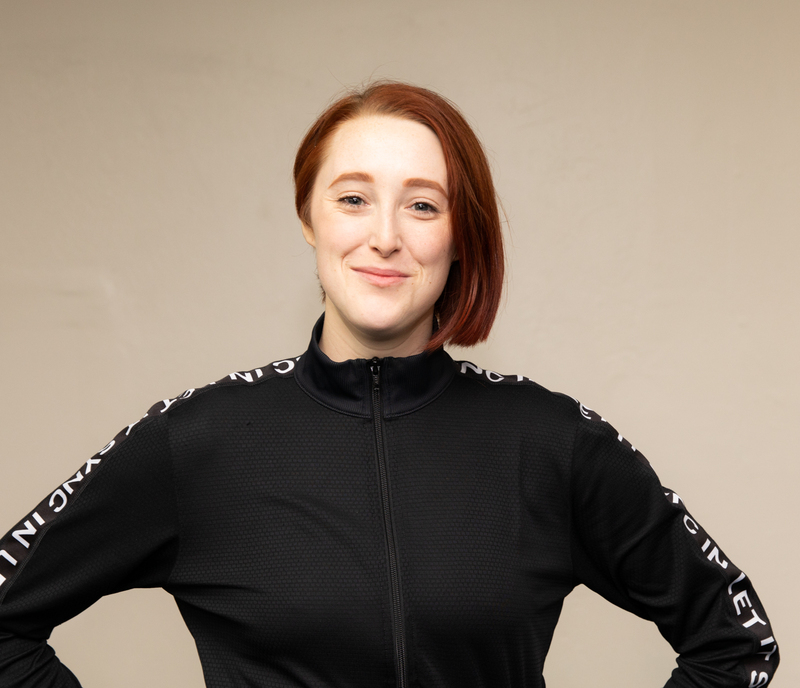 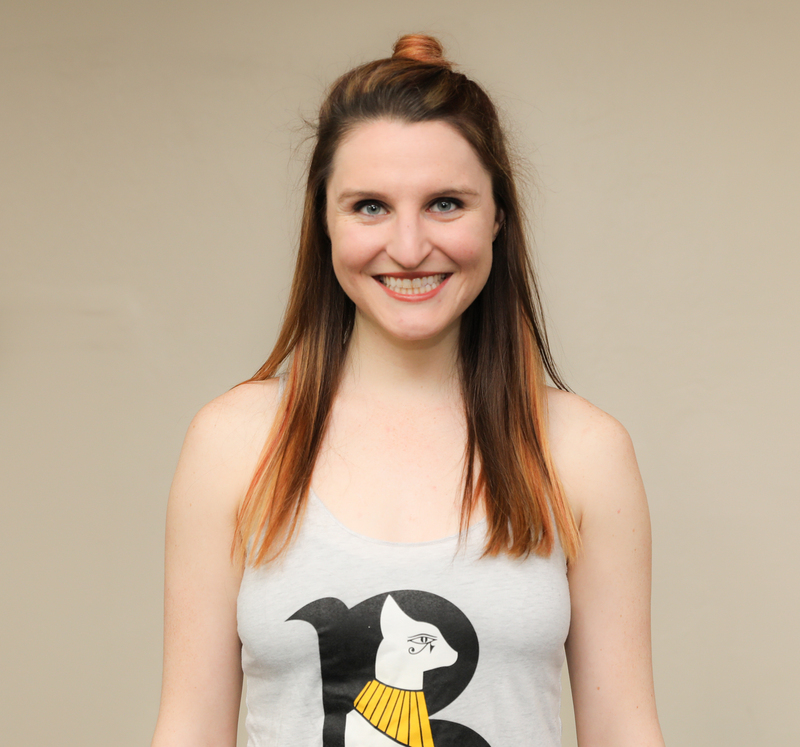 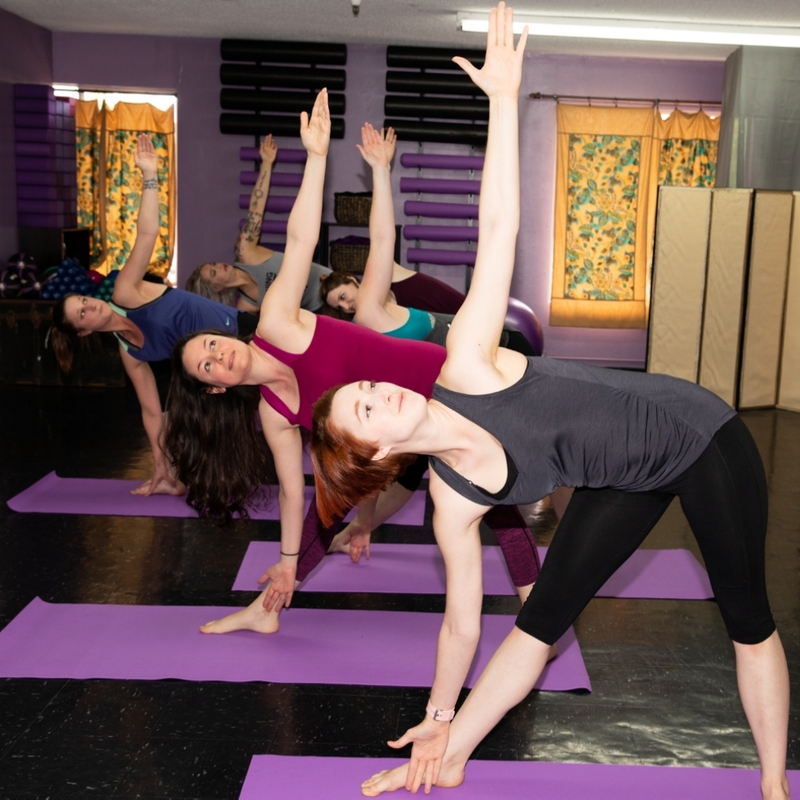 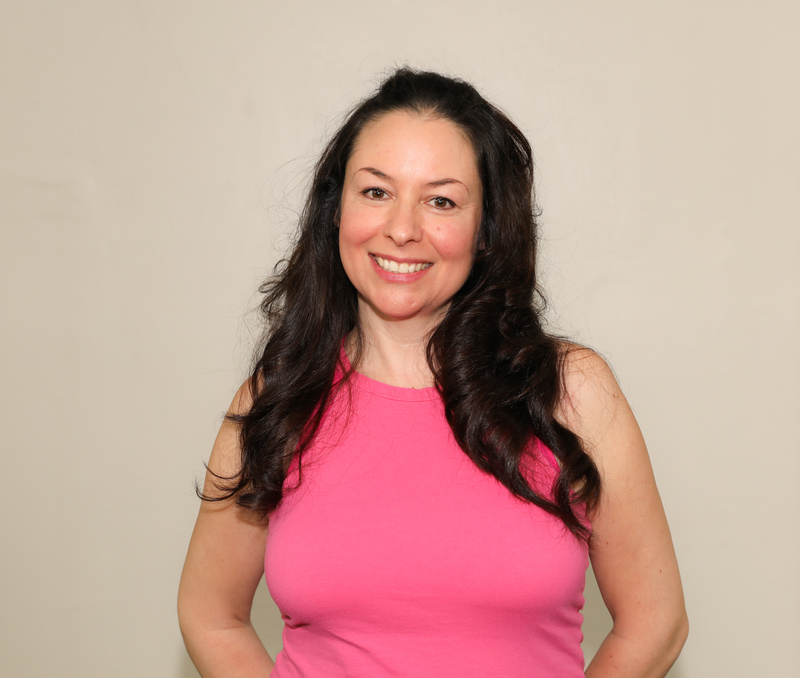 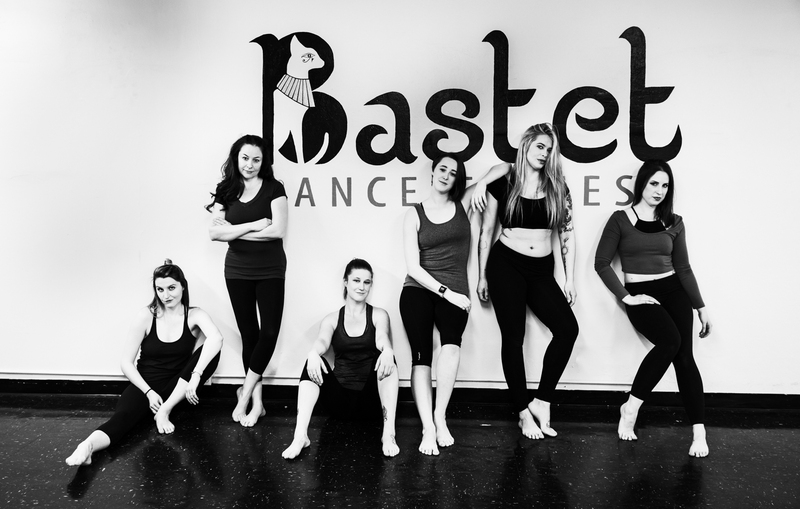 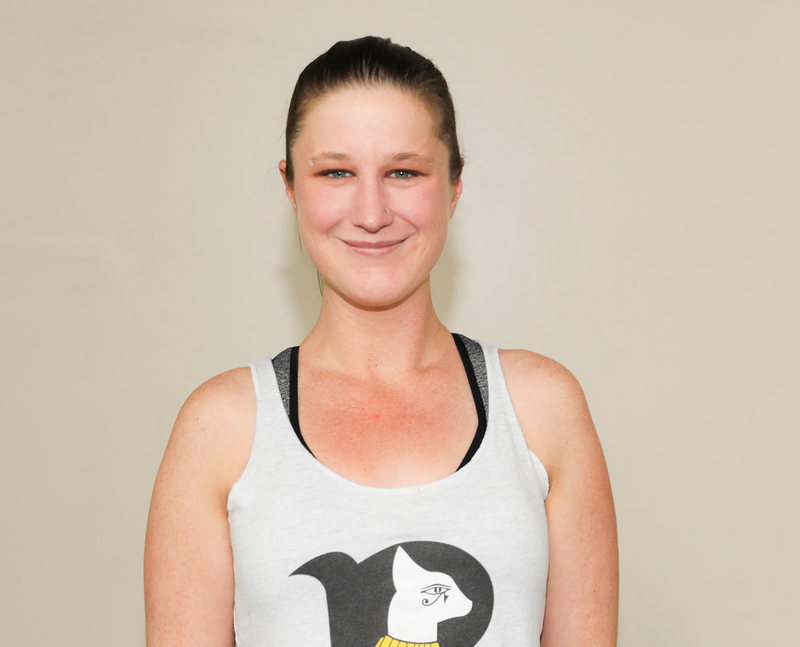 At Bastet Dance Fitness we specialize in dance classes, group fitness classes and small group personal training in a fun, accepting environment where Every Body feels welcome! 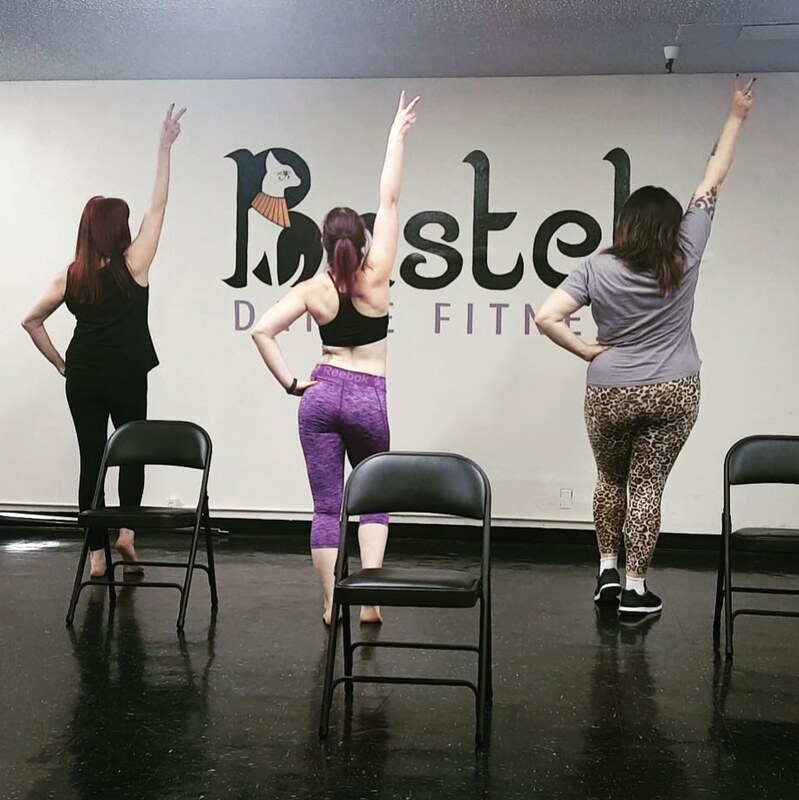 Our certified instructors offer a large variety of unique workouts that will not only get you the results you want but keep you coming back for more! 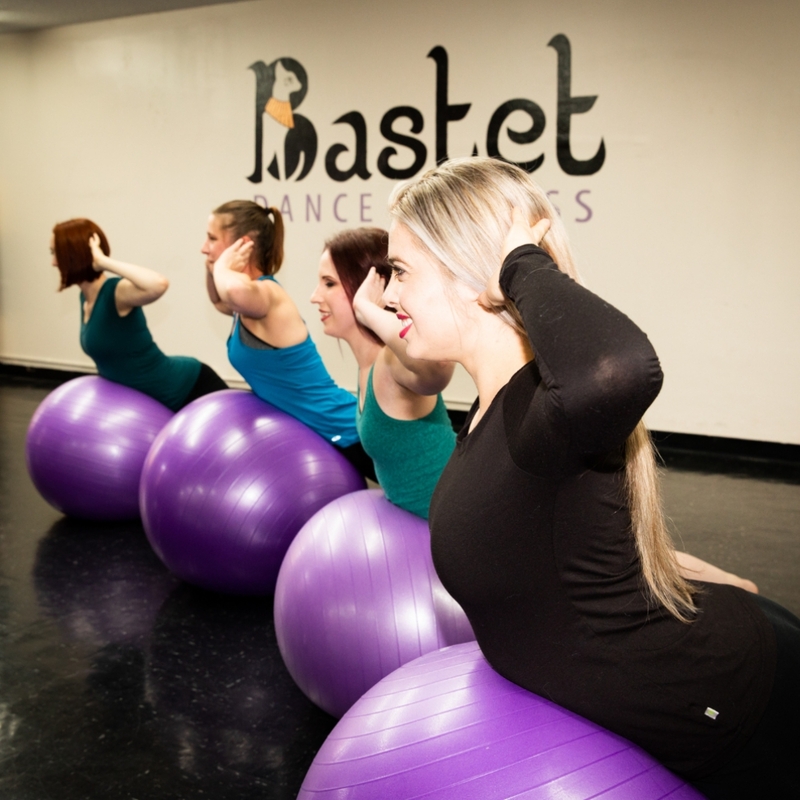 Our certified instructors offer a large variety of unique workouts that will not only get you the results you want but keep you coming back for more!